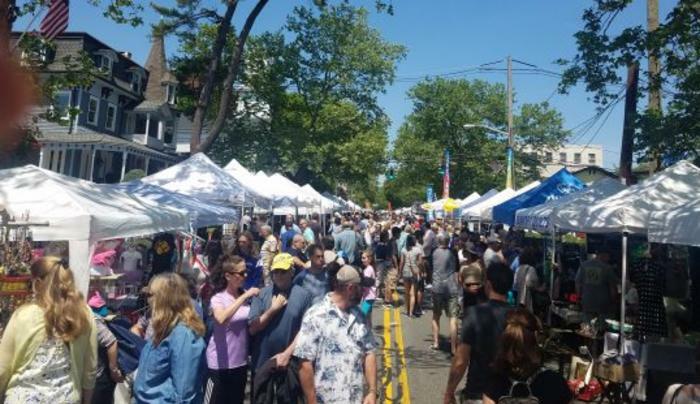 The fair is open from 10am - 5pm on picturesque Main Street, Broadway and Cedar Street in Nyack, NY. This exciting event is a great way to spend a fall day shopping amongst the three hundred & forty exhibitors from five states lining downtown. The fair features booths bursting with arts and crafts, a great selection of retail items, collectibles, home décor and commercial vendors. 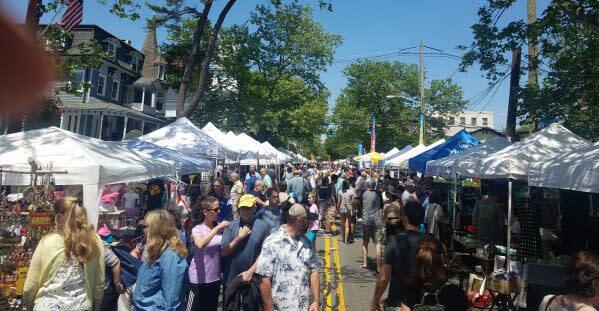 The whole family will have fun shopping at this unique street fair. The kid’s will be entertained at the “Kid’s Zone” showing a variety of inflatables set up by “A Total Jump” in the Main Street parking lot.